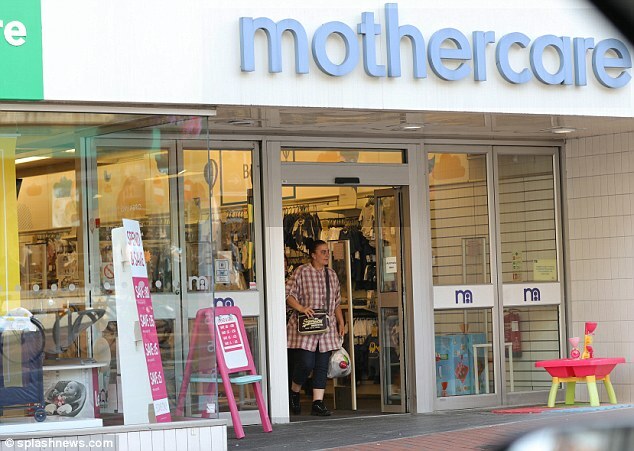 Karen Matthews, the woman jailed for faking her own daughter's kidnapping, has been spotted shopping at Mothercare. 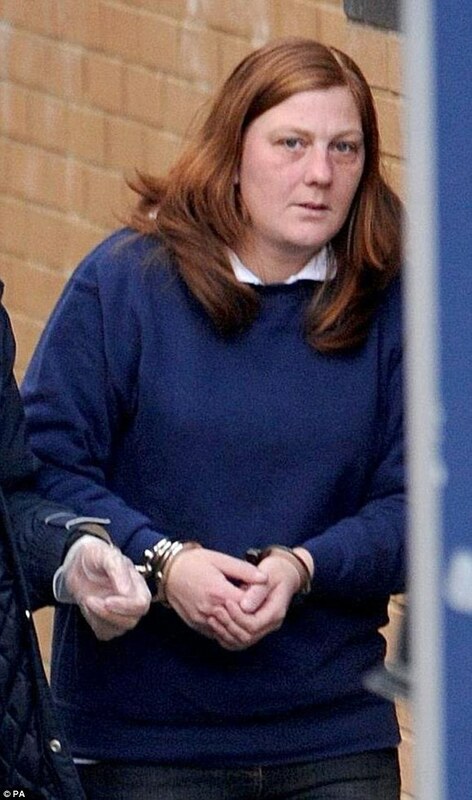 Matthews, 43, dubbed 'Britain's worst mum' was pictured stepping out of the mothering store in a town in the south of England where she was relocated to after her release from prison. She spent eight years behind bars after being arrested in 2008 for kidnapping daughter Shannon Matthews, who turns 20 on Sunday. 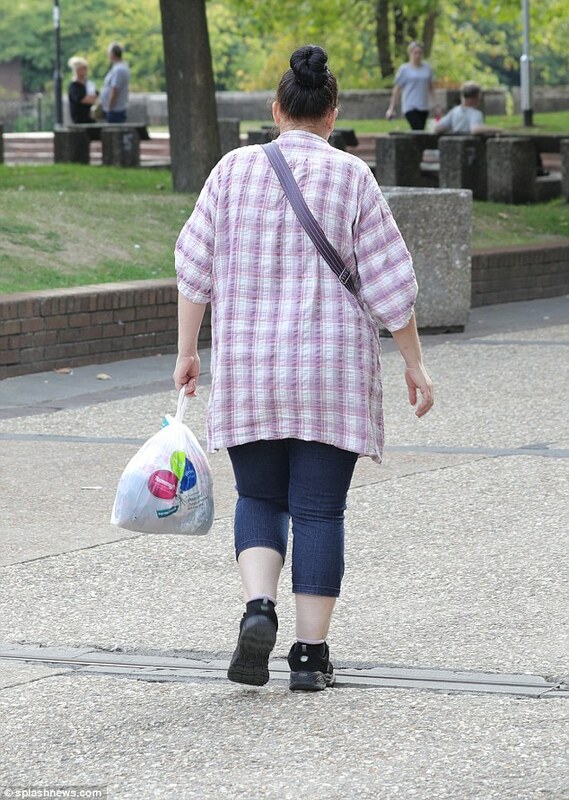 The mother of seven, who now goes under a new identity, was alone as she left the shop. Shannon was nine when she was kidnapped from near her home in Dewsbury Moor, West Yorkshire, sparking a month-long police search. Matthews and her boyfriend at the time, Craig Meehan, made several public appeals for help to find the schoolgirl. She was found on March 14 at the flat of accomplice Michael Donovan in nearby Batley Carr. She had been drugged and kept in a small compartment under the bed. Donovan was also found guilty of kidnap and served half of his eight-year sentence.